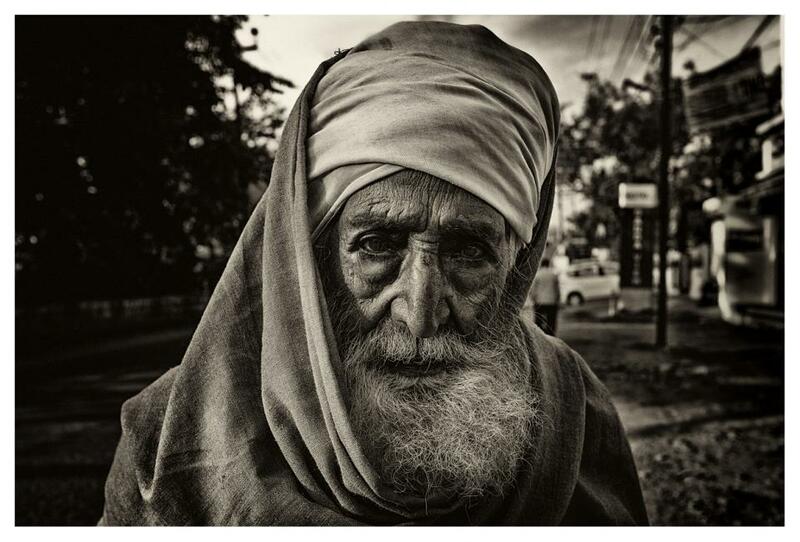 I past this Sadhu (Baba) a few times on my 7.00 am morning walk in Rishikesh and about the 5th time our eyes crossed I just asked him to stop a moment and get a shot. He was very kind, though no really the smiling type. I found him after that day every other morning again when I walked down my street, and we ended up nodding friendly every time we crossed.